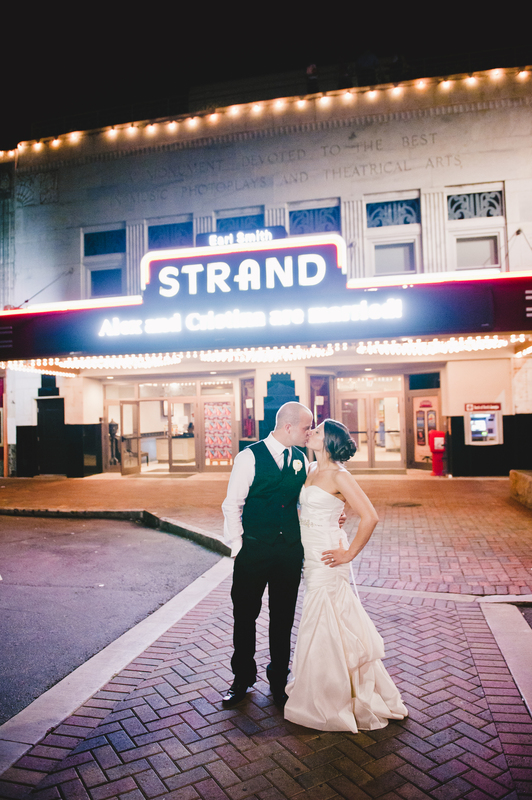 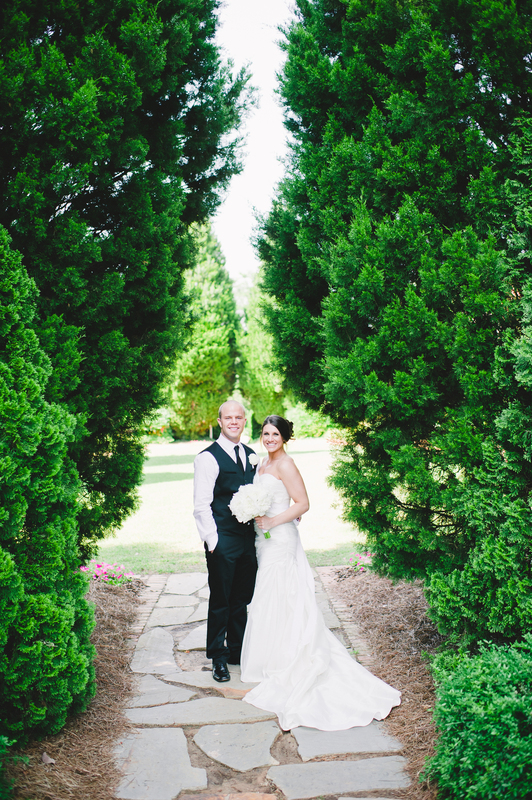 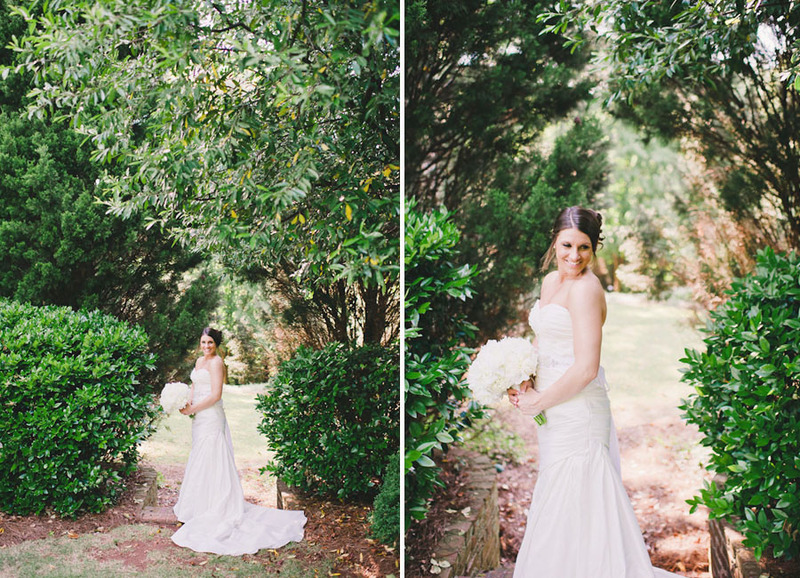 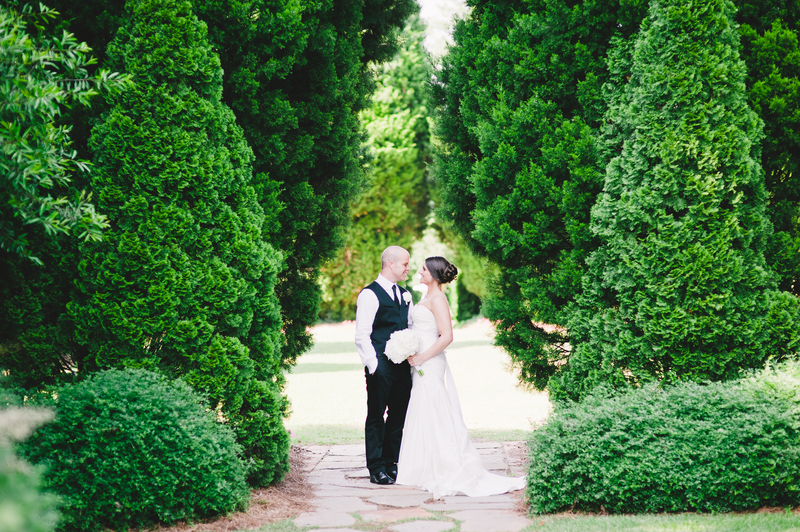 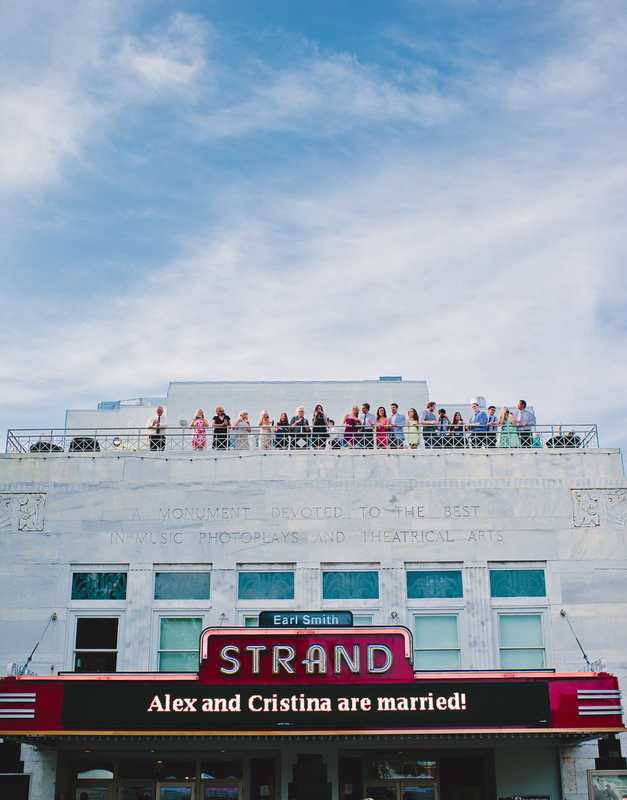 Christina and Alex were married at the lovely Strand Theatre, in Marietta, Georgia. 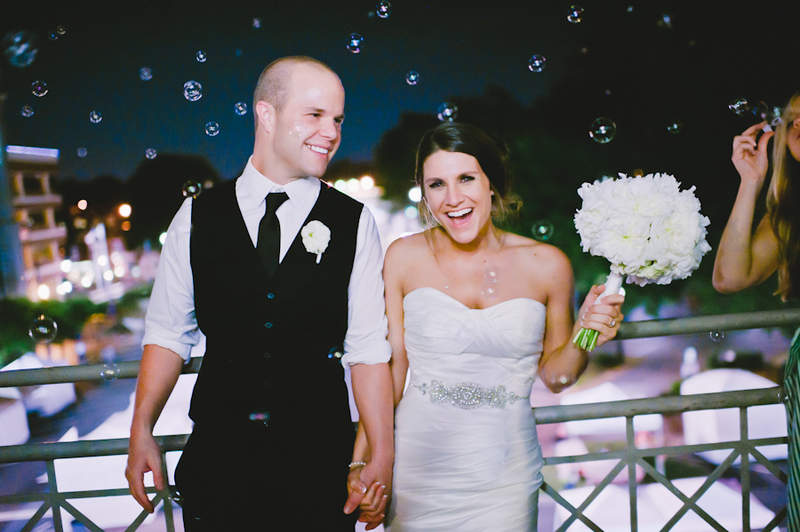 Christina wore a gorgeous candlelight taffeta gown with a beaded belt. 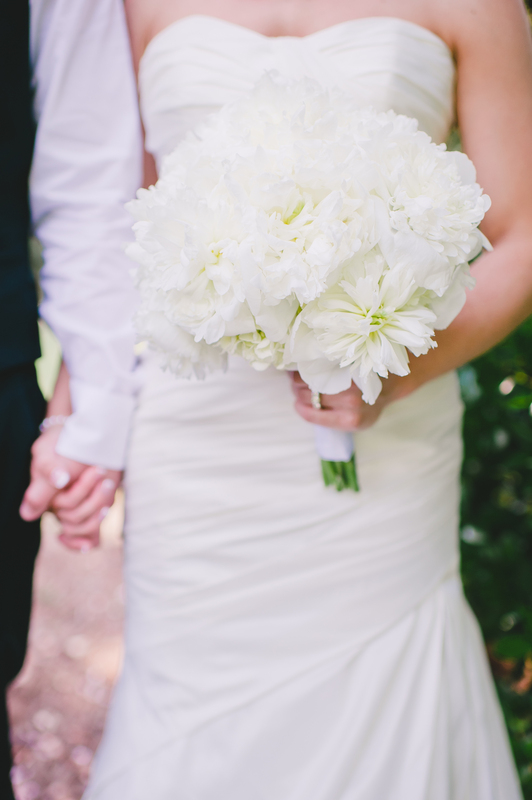 Design House of Flowers created her lush bridal bouquet of white peonies wrapped in white ribbon and pearls. 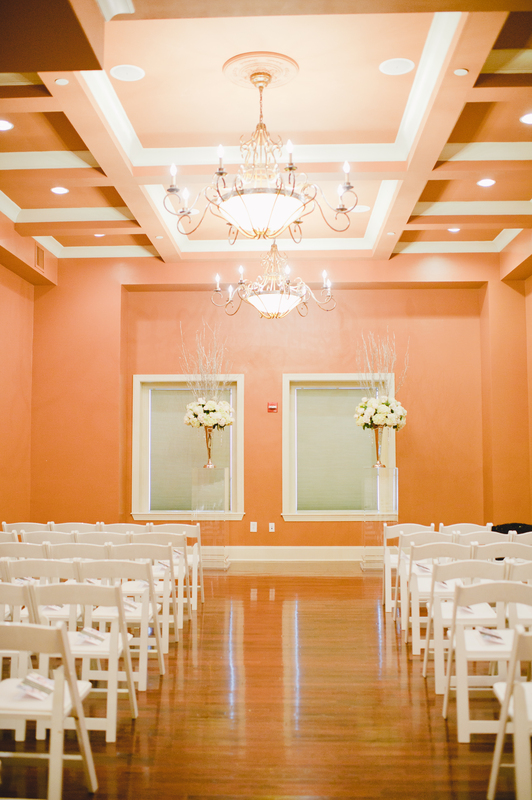 Both the indoor ceremony and reception were held at this amazing venue catered by Carriage House Catering. 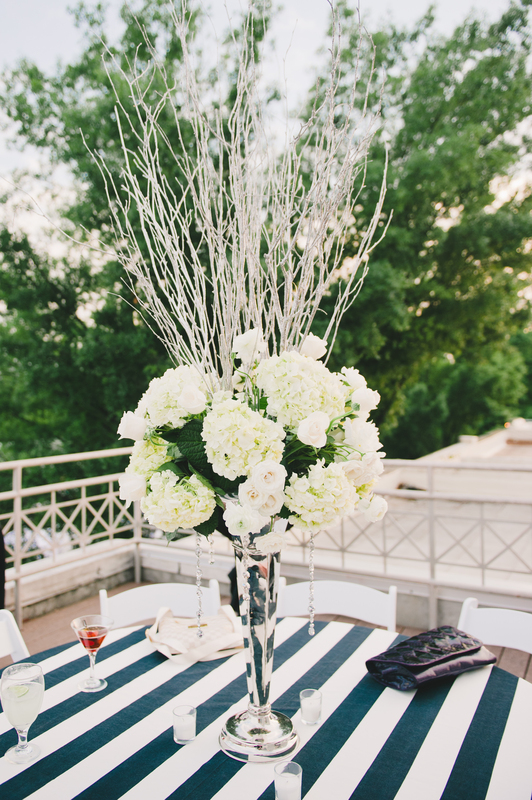 The reception area was designed with elegant florals of white hydrangeas, peonies, ranunculus and hanging silver crystals added by silver branches exploding out of the arrangements. 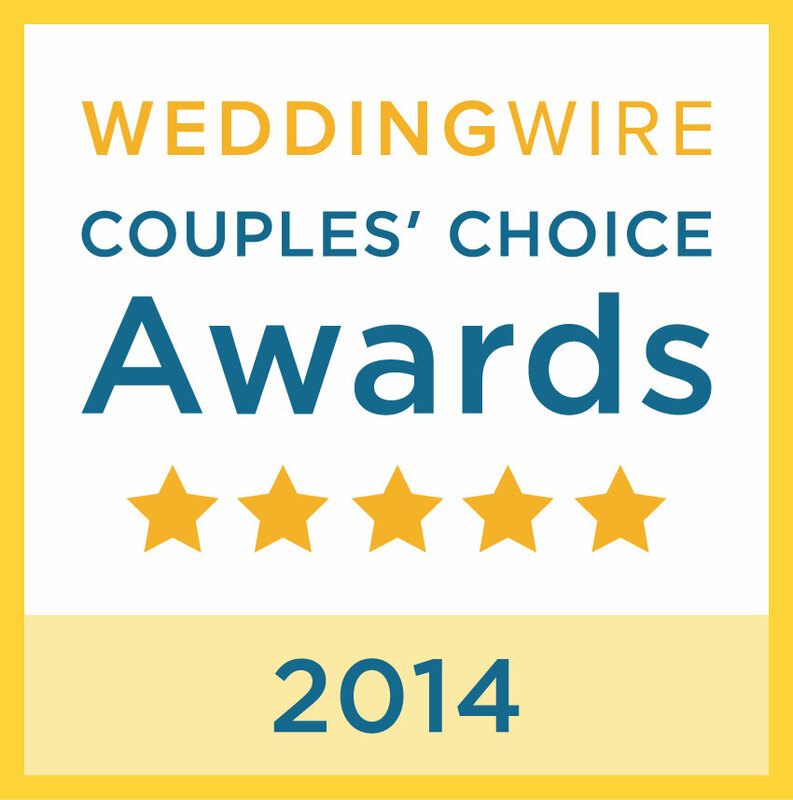 Of course, all designed by us – –Design House of Flowers! 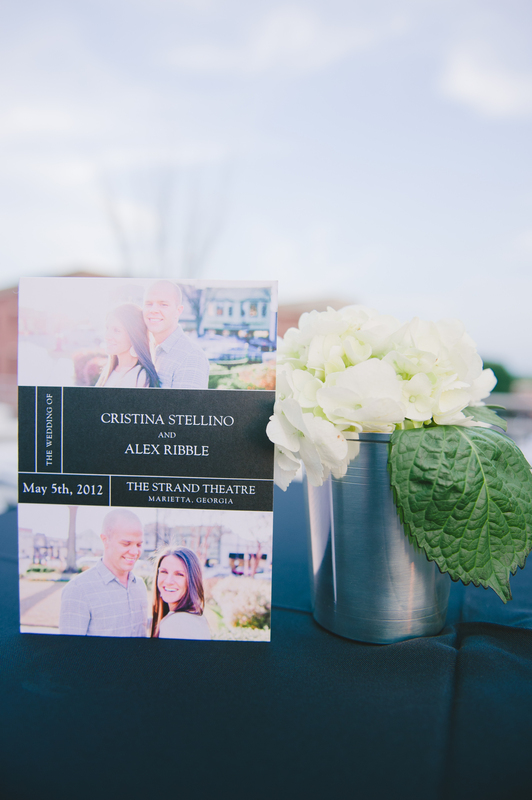 We were very impressed with the photos taken by the very talented Brita Photography.